We are the official luggage and bag supplier of BMC Racing Team and provide all the athletes and managing team with customized EPIC Travelgear HDX Hexacore cases and bags from our Explorer range. BMC Racing Team is a United States-registered UCI WorldTour team sponsored by BMC Switzerland. Driven by a passion for cycling and desire to be the best cycling team in the world, the BMC Racing Team has recorded 30+ wins per season since 2013 and is home to some of the greatest cyclists in the world, from one day classic specialists to grand tour contenders. 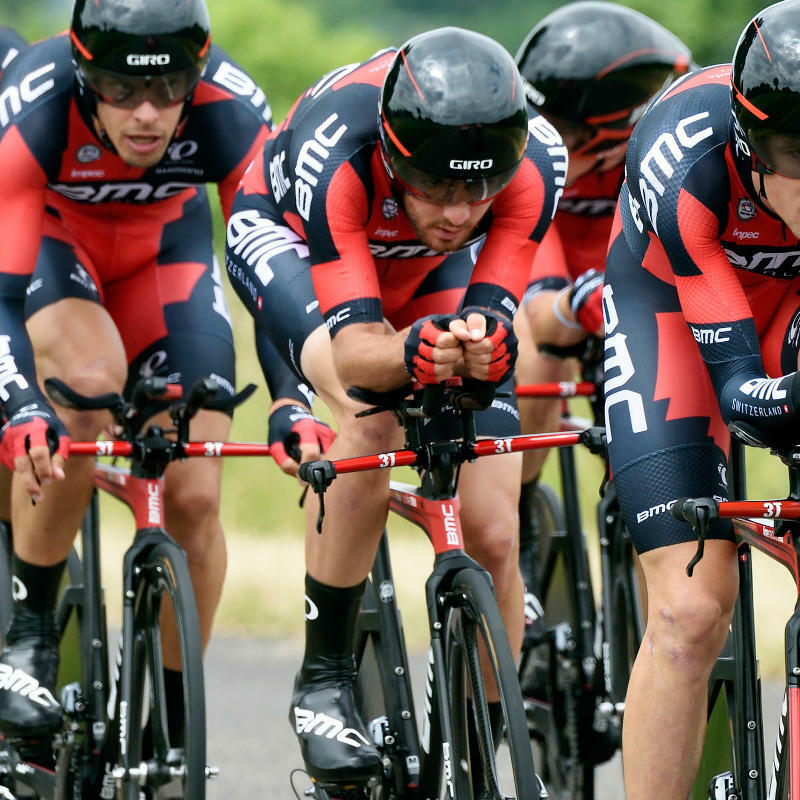 As consecutive team time trial world champions in 2014 and 2015, 2015 Tour de France team time trial champions, and winner of the 2011 Tour de France with Cadel Evans, BMC Racing Team has stamped its authority in cycling. Riders, staff and sponsors work together as a team to achieve victory.